Two of my favorite items in one! 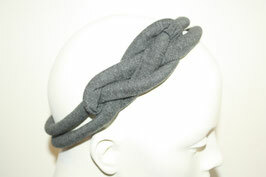 Turban + Headband = Turband! 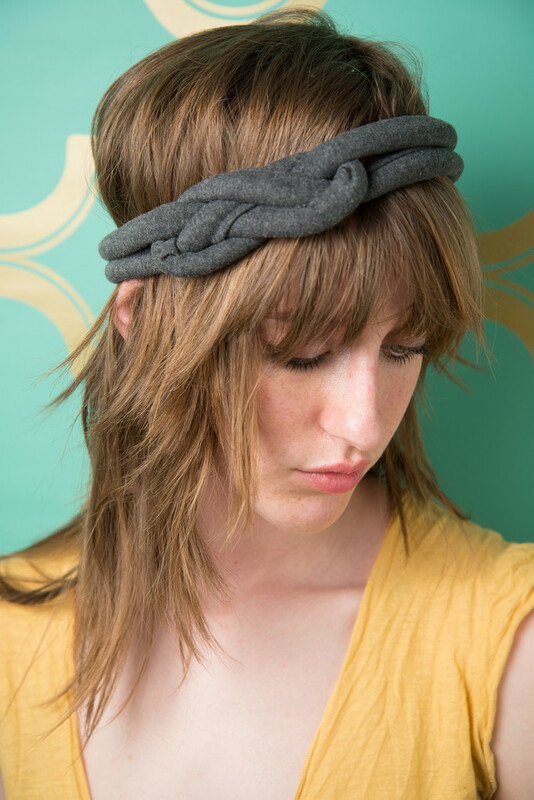 A statement hairpiece for sure. 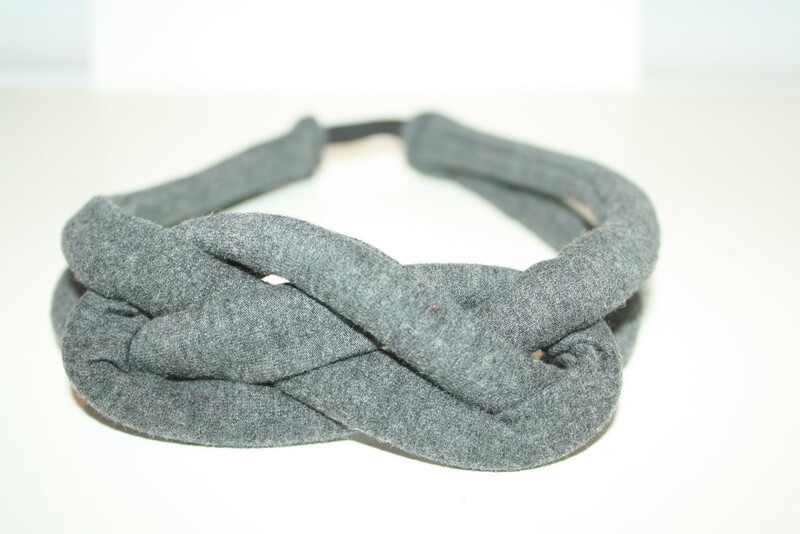 Grey stretch fabric woven into a knot. Elastic band at the back for comfort fit.